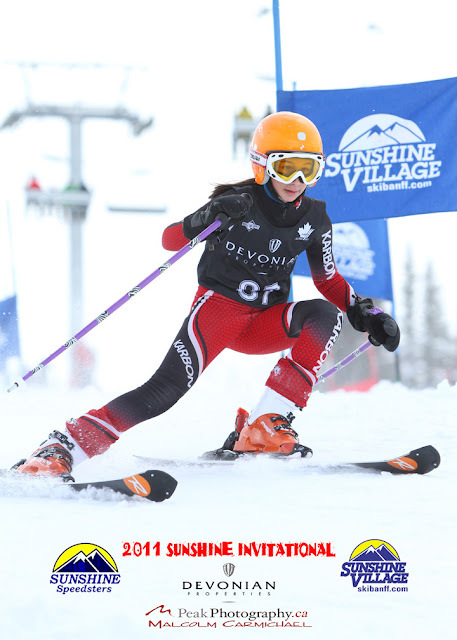 We love to shoot race photos, watch the kids grow and improve and eventually some of them join the Canadian National Ski Team. It takes alot of dedication from the parents and the skiers. If your club is racing and the committee is considering having race photos - give us a call. We can include sponsor logos, fast turn around and excetional images! As your kids gets bigger - the photos become more precious!